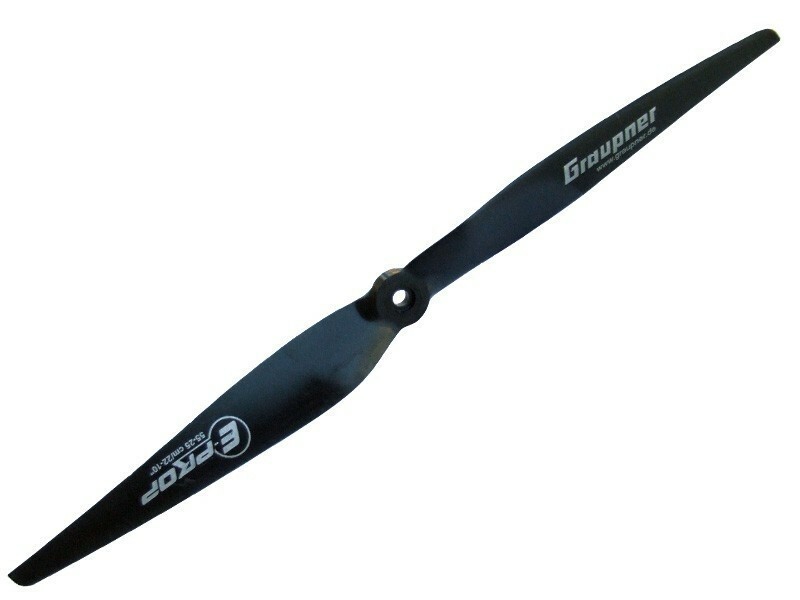 Graupner 9x5 Propeller Set. 1 x CCW 1 x CW props. These props will need slight modification to the hub to slot over the thread of the DJI motor on to the DJI 2212 920 Kv motors used for the Flame Wheel F450 and F550. They don't come supplied with the inserts / adapters for the smaller shaft sizes on non DJI motors. These props are great if you want to switch between 3s & 4s Lipo batteries on your Flame Wheel, they offer the best of both 10" & 8" props used with each type of Lipo battery.